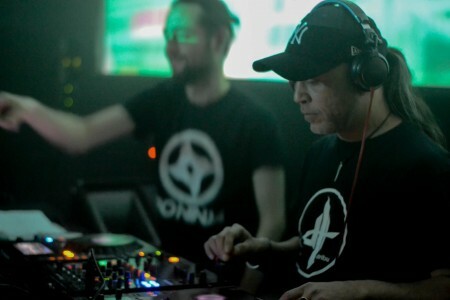 Kovaakh – is a project of the Russian DJ and producer Andrew. Prefers the dark atmospheric and minimalistic sound with massive subbass. 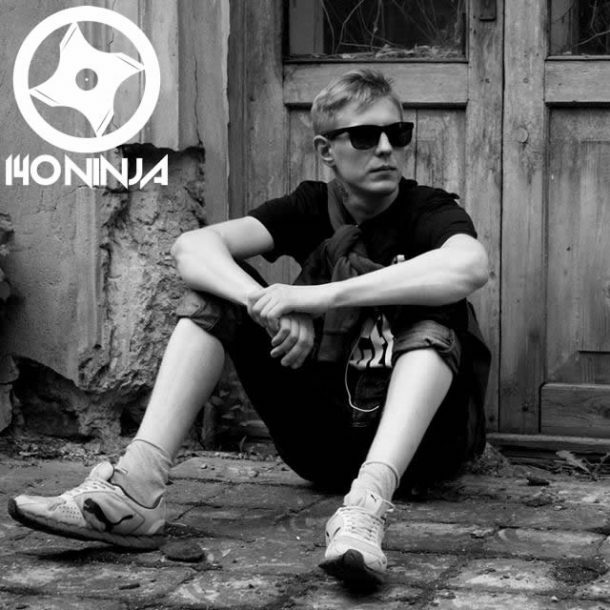 In 2012 he started writing his own music under the influence of such projects as Kryptic Minds,DMZ,Nanobyte.